We would be showcasing special flavors tailored to Japanese theme, such as Chocolate Matcha, Tokyo Banana, Taro Velvet and many more. 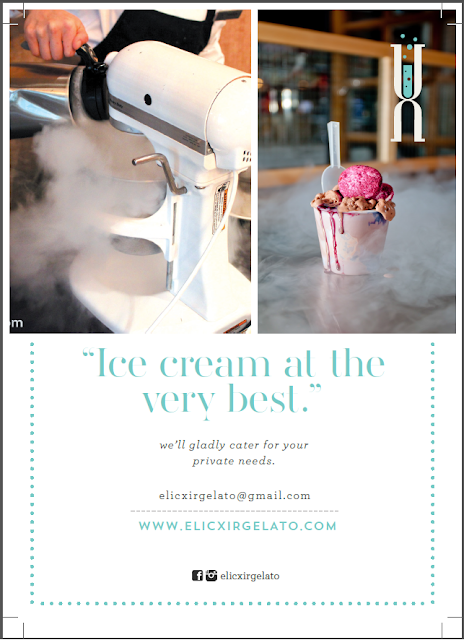 Experience the smoothest and creamiest ice cream in town, created with Alchemist magic. It’s legen-dairy! Event Ticketing: Entrance to Exhibition Ground will only cost you Rp 65,000. This will give you access to exclusive merchandise in Akiba Town, access to AFA Café and other fun activities in AFAID13 main exhibition grounds. If you wish to check out the main stage, you could check out their available packages below. 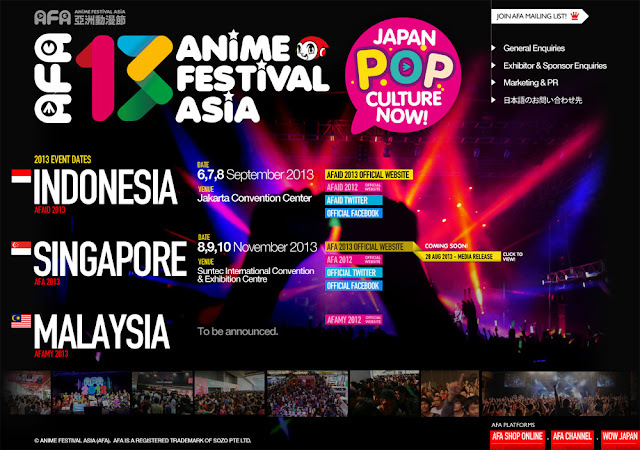 From exhibition spaces filled with the latest exclusive anime merchandise, to a special combined maids and butler cafe experience, to a main stage brimming with featured anime screenings and special segments by your favourite special guests and cosplayers, as well as the highly-anticipated two day I ♥ ANISONG concert, AFAID13 has everything to offer you the best immersive experience!